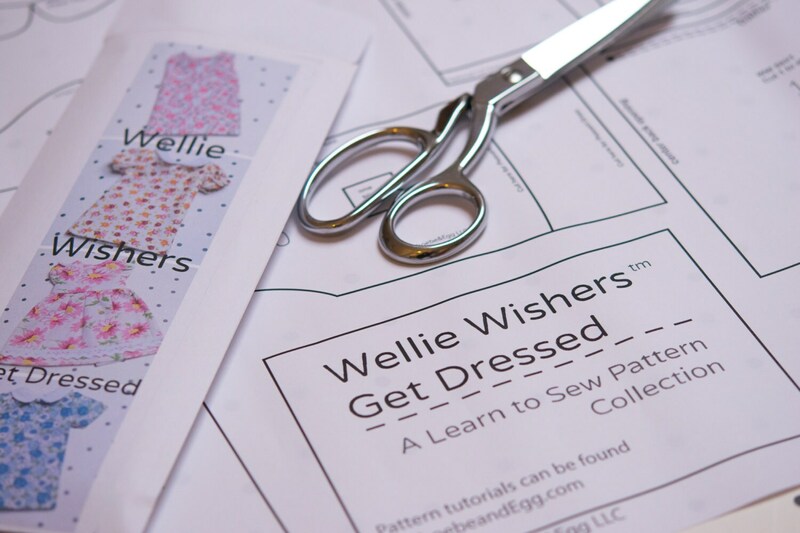 Doll dress pattern set for Wellie Wishers and similarly sized dolls who is a scant 14 inches doll. Part of the beauty of giving your child a handmade doll is to inspire them to also create. 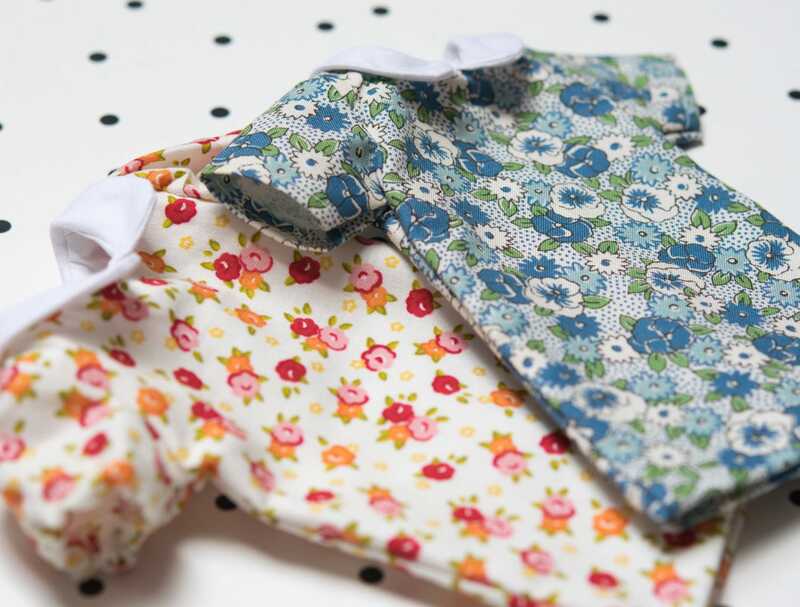 Some of my fondest childhood memories were sewing doll clothes from my mother's leftover fabric scraps. I would love doll owners to enjoy sewing for their doll or teach their child to sew. 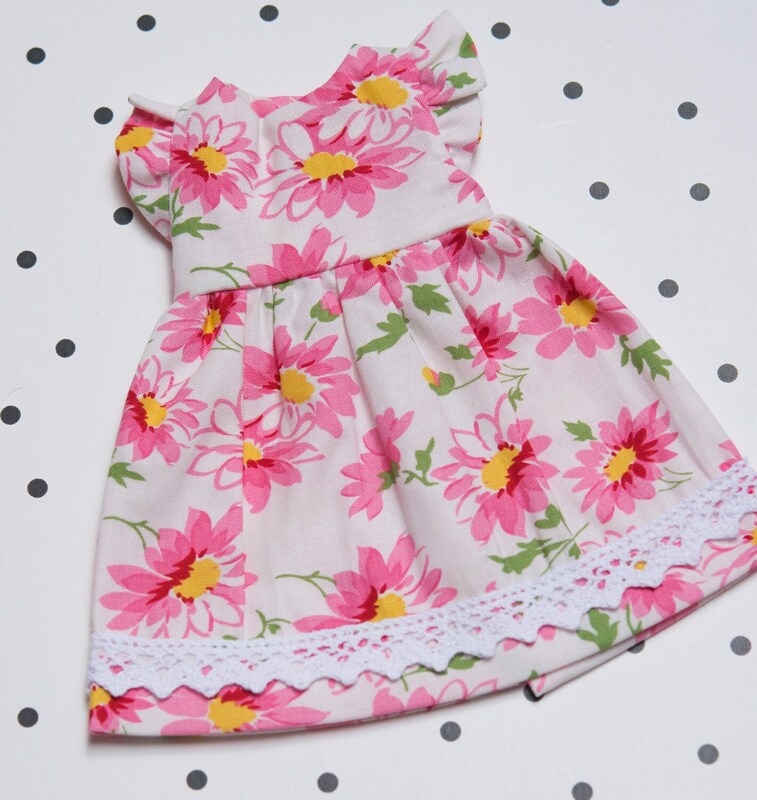 This pattern set contains the components to make a number of different style dresses. 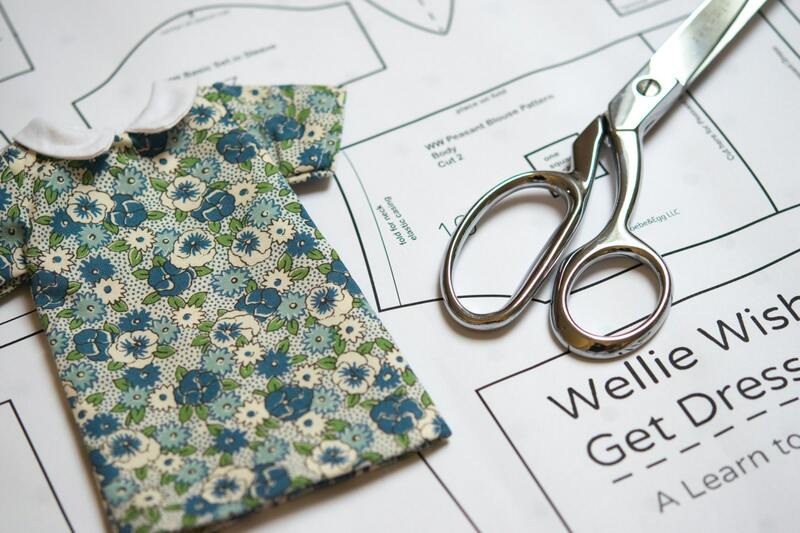 The tutorials on my website teach the build blocks to sewing clothes on a small scale. Sleeves, collars, skits and different style dresses. These skills can be used later to make clothes for people or other dolls. What is included with the ExtraSmall Phoebe Gets Dressed pattern set? One 18x24 inch sheet of the pattern pieces. All US doll packages ship USPS priority mail insured, unless otherwise requested. International doll packages are be shipped Priority due to the weight most likely being close to 4lbs or over. When kits or clothing are shipped separately, they ships regular mail. However, you can pay for an upgrade. The buyer is responsible for any additional fees that may be charged at customs. I want you to be happy with your doll and her clothing. If there are any problems with the doll upon receipt please contact me so that I can fix or replace her. 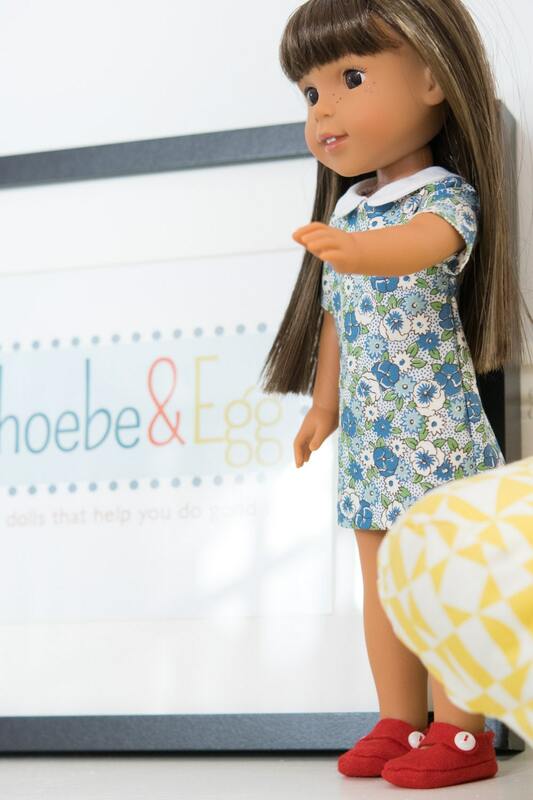 If you are unhappy with your doll, all non-custom items receive a full refund within the first month, if they are in the same condition as received. Custom items that can be resold may also receive a refund within the first month, if they are in the same condition as received. However, buyer pays the cost of shipping doll to me (unless there is a clear defect in the doll) and Etsy and Paypal transaction costs are not refunded.